Successfully saved 10-minute Creamy Lemon Ricotta Cherry Parfait to your Calendar. You can also save the ingredients to your Grocery List. This Creamy Lemon Ricotta Cherry Parfait is a 10-minute dessert. 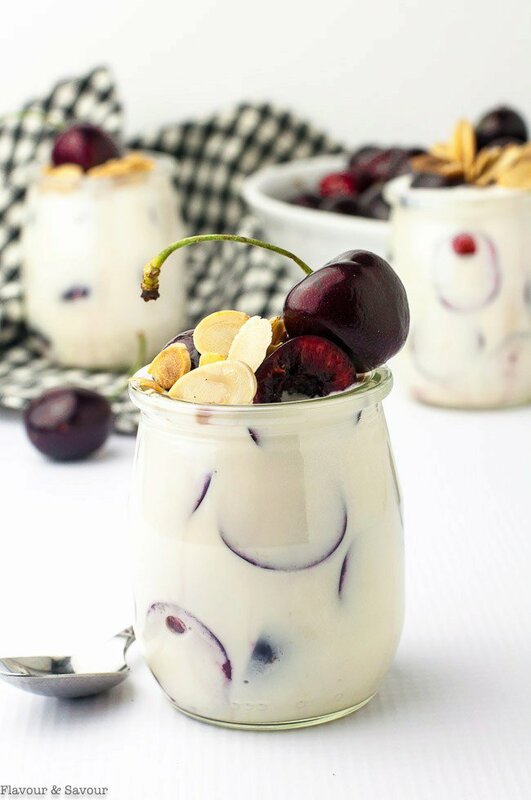 It’s sweetened with honey, flavoured with lemon and almond and layered with fresh cherries. Gluten-free and refined sugar-free.